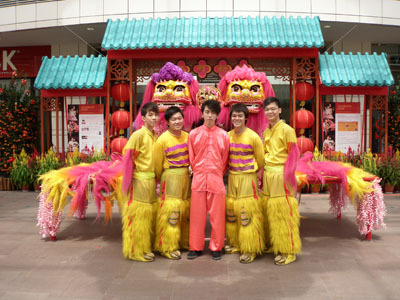 In 2008, Taiwan Wenyang Lion Dance Troupe was successfully established and was our first oversea expansion. 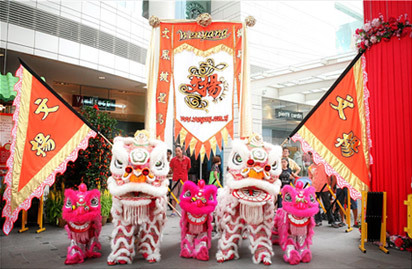 2 years later, Malaysia Senai Wenyang Dragon and Lion Dance Association was added to our list as well. 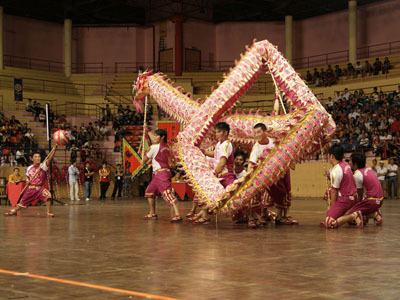 Ming Sheng Wu Shu Association was renamed to Philippine Mingsheng Wenyang Sports Association in 2012. 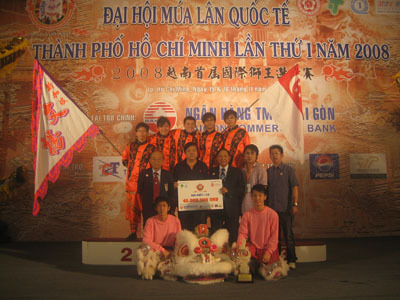 In the same year, China Hainan Wenyang Lion Dance Troupe was established. The sense of belonging is strong in Wenyang family and many friendships have been forged. A great camaraderie always exists in our Wenyang family. WENYANGIANS is the name we call ourselves. 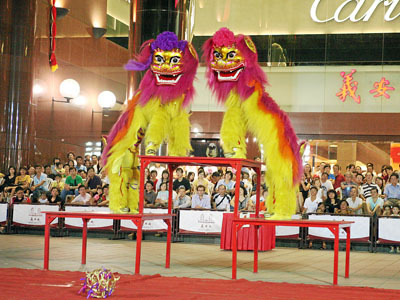 Lion and dragon dance is a traditional sport that is both rich in culture and the training required for the sport instills team work, discipline and promotes healthy living. It is a sport that trains the mind and the body. Members develop skills and spirit that is even useful in everyday life. 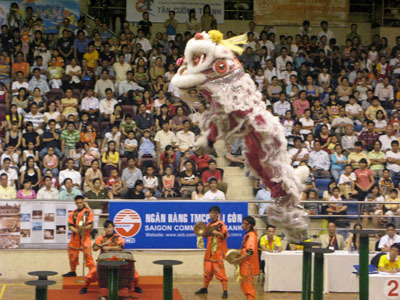 Our troupe and members know the benefits of the sport and are passionate in promoting lion and dragon dance. Our active participation in performances and competitions are testimonies to that fact.